The expanding reach of these regulations has had major consequences on project design, especially stormwater runoff, since larger and larger portions of sites are becoming subject to these enhanced setbacks and design controls. Even when physical separation from natural resource areas can be achieved, development controls do not end at the buffer’s edge –restrictions on impervious cover; enhancement of stormwater treatment systems; controls on volume in addition to rate of stormwater runoff; sampling and testing of runoff chemistry, and other constraints on site design have also become more common. No longer is it sufficient to just follow the rules – the trend is now pointing towards achieving a specific end result - and proving it. Rare and endangered species – including plants as well as animals – also will have substantial effects on development. Even in densely settled areas not typically thought of as home to endangered wildlife communities, protected organisms can be found. Each species adds its own particular set of requirements to a project, from restricted timeframes for certain activities, to protective radii around individual habitats for species of concern. As recently demonstrated by the listing of the Northern Long-eared Bat and certain migratory birds, such concerns can attach to extremely wide areas. Increased emphasis on protection of historic structures (potentially, any resource over 50 years old) and archeological sites is emerging as a major factor during the permitting process, adding architectural historians and archeologists as important early partners on the project team. Properly evaluating and documenting any such resources takes time that must be accounted for in a well-planned project schedule. To get projects off to a good start and keep them moving, will require more intensive study and preparation than even just a few years ago… despite the new challenges, it is still possible to accelerate project delivery timeframes, by early identification of problematic conditions and finding effective solutions at the earliest possible stage – preferably while the project program is still flexible and can be adapted to accommodate the challenges. With good homework and creative solutions in hand, many, if not all, of these challenges can be overcome. 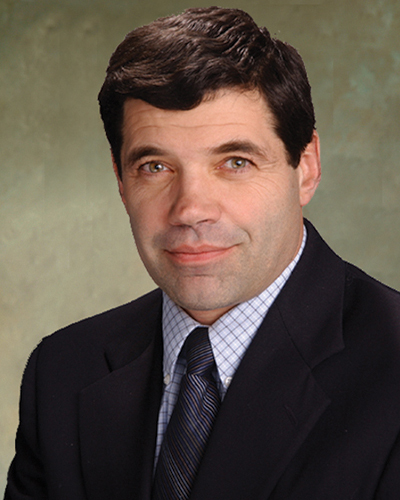 Robert Duval, PE, LEED AP is president & chief engineer at TFMoran Inc., Bedford, N.H.